Blogging is like the balm to the soul. It allows an individual a platform in which they can talk about the things they are passionate about, and it gives readers the opportunity to find others with interests similar to them. There is a community feel to blogging, a family in a way. 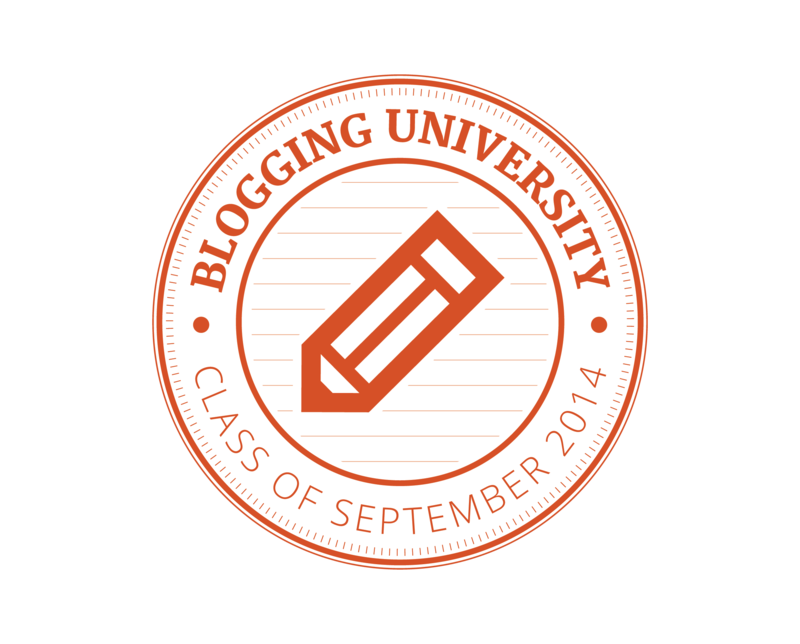 It is a helpful tool to everyone, both writer and reader, that participates in a blogging forum. I am an avid writer; from journaling or storytelling, I’ve tried it all. My 2014 New Year’s resolution consisted of journaling every day for a year, and I’ve kept that up so far, but as I was writing in my personal journal I found that I had things I wanted to share. There are so many opinions residing within me, and I felt that maybe someone else could gain positive insights through my personal experiences. I began my public blog in hopes that whatever I post, be it creative works or opinion pieces, will inspire someone in whatever avenue they so choose. Since I do not have one hobby, I can already see that my blog will be quite the eclectic mesh. I will be writing reviews in regards to the books I read and shows/movies I watch. Certain posts might deal with strong opinions I have and would like to discuss. There will even be creative pieces that I simply want to share with people that get posted here. I’m not going to limit myself on my blog, because I don’t limit myself in my life. I want to connect with everyone. People from all different backgrounds, with varying interests. I want to see new things, hear their opinions about things, and just experience as much as I can. Since I do not have the money or the means to travel all over, one way to do it is through the experience of others. Maybe it will be the fuel I need to start a fire to my dreams of travel. There is nothing more that I hope to achieve through the success of having a year long blog than a feeling of personal growth. During this new adventure I hope to make new friends and learn new things. Perhaps I’ll even expand upon my hobbies. Since I have such a passion for writing, I am hoping that I will become even better at it during this journey. If there is one growth that sticks with me during this experience, I hope that it is confidence in my voice as an author and a blogger.